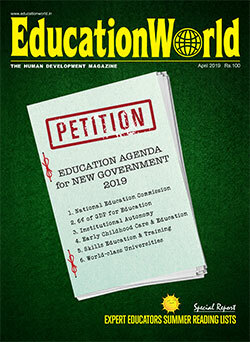 A year after it produced its SDG 4.7 review report titled Rethinking Schooling at the 39th session of the United Nations Educational, Scientific and Cultural Organisation (Unesco) held in Paris, the Delhi-based Unesco-Mahatma Gandhi Institute of Education for Peace and Sustainable Development (MGIEP) released a policy brief document of the review report on October 16. 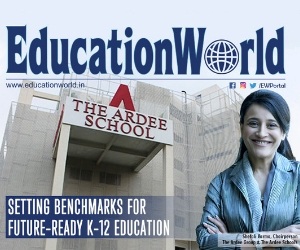 In the policy brief, MGIEP reiterates its call for a rethink on the priorities of the imminent New Education Policy — creating platforms for aggregating expertise in child-centric curriculum design in core subjects at the primary and secondary levels, promoting participatory curriculums and monitoring and measuring educational outcomes. Unesco-MGIEP (estb. 2012) is a specialist institute promoted by Unesco and the government of India to discharge a leading role in research, knowledge-sharing, capacity building and policy formulation with a focus on education for peace, sustainability and global citizenship. 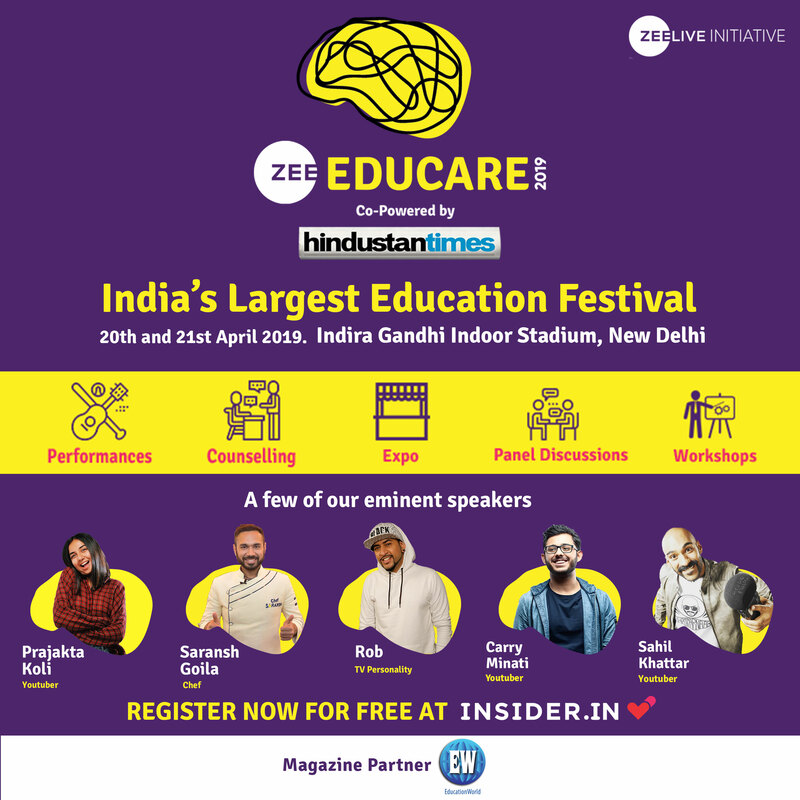 Since 2015, when the United Nations articulated its 17 Sustainable Development Goals, Unesco-MGIEP has been closely associated with the SDGs and SDG 4.7 in particular, which requires UN member nations to “ensure that all learners acquire knowledge and skills needed to promote sustainable development through education for sustainable development and sustainable lifestyles, human rights, gender equality, promotion of culture of peace and non-violence, global citizenship and appreciation of cultural diversity and of culture’s contribution to sustainable development”. In 2016, Unesco-MGIEP together with Unesco’s Asia and Pacific Regional Bureau for Education (Unesco Bangkok) launched a project to review the extent to which concepts and competencies associated with SDG 4.7 are mainstreamed in the education policies and curricula of 22 Asian countries (China, Japan, South Korea, Cambodia, Indonesia, Lao PDR, Malaysia, Philippines, Thailand, Vietnam, Afghanistan, Bangladesh, Pakistan, Bhutan, India, Nepal, Iran, Sri Lanka, Kazakhstan, Kyrgyzstan, Mongolia, Uzbekistan). Building on the content analysis of 172 official documents in 18 languages based on a common coding scheme and extensive literature review of Asian schooling, this report assessed the extent to which values encapsulated in SDG 4.7 have been incorporated into the educational policies and officially-mandated curriculums of the 22 countries by analysing current policies, curricular frameworks, subject syllabi and textbooks. One of the objectives of the exercise was to draw a baseline against which progress towards attaining the objectives of SDG 4.7 could be monitored. Contrary to expectation, this report provided a dismal picture of education for peace, sustainable development and global citizenship in almost all 22 countries of study. Across much of Asia, neither official policies, curriculums nor patterns of development are aligned with SDG 4.7 aims and objectives. The latest Unesco-MGIEP policy brief of October 16 was presented against the backdrop of this review. The policy brief was written by a core drafting group chaired by Dr. Krishna Kumar, former director of the National Council of Educational Research and Training (NCERT), India; Edward Vickers, professor of comparative education, Kyushu University, Japan; and Yoko Mochizuki of Unesco-MGIEP. The policy brief document observes that the prime objective in all 22 countries under study is to prepare children for competitive participation in the global economy, rather than on empowering them to critically and responsibly engage inter se and with the world. “The purpose of education is narrowly conceived in economic and instrumentalist terms, rather than to ensure sustainable, flourishing societies. The spread of examination-preparatory ‘shadow education’ has fueled competition with serious implications for equity and the quality of education,” says the policy brief report. Moreover, positive embrace of regional and transnational identities in curricula is strikingly absent, it adds. 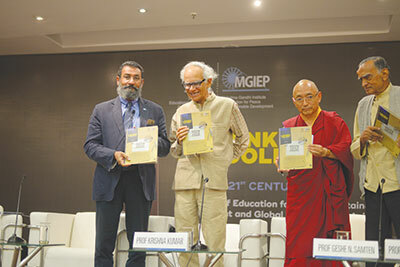 Prof. Geshe Ngawang Samten, vice chancellor of the Central University of Tibetan Studies, Sarnath, Varanasi, a panelist at the launch event, believes school curriculums need to be broadened to stimulate children to define their life goals to enable sustainable economic development. 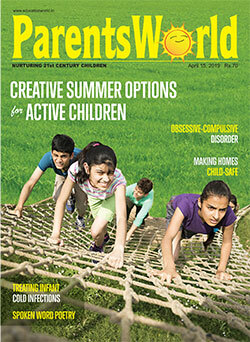 “Children need to learn to look beyond the material world and to reflect upon contentment, love, wisdom and other virtues, and develop the skill to regulate their emotions,” he says. According to the authors of the policy brief, designing curricula conducive to achieving SDG 4.7 objectives requires moving beyond technical adjustments at the periphery of the existing education system towards far-reaching reassessment of the nature and core purposes of schooling. For sustainable development to become a reality, policies designed to attain SDG 4.7 goals should become the prime purpose of education.